Harrisburg, Pennsylvania – July 25, 2018 – The 2018 Pennsylvania National Horse Show (PNHS) is increasing sponsor opportunities to include a variety of patron levels and sponsor benefits to support our growing show! In its 73 rd year, PNHS, returns to the Farm Show Complex in Harrisburg, PA, October 11-20, 2018 . 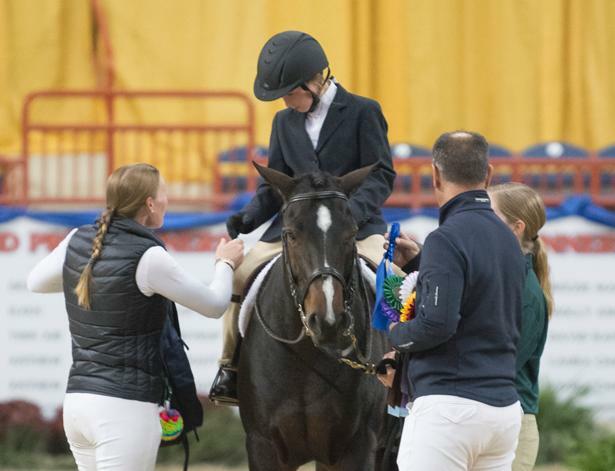 Throughout the ten days of competition, the PNHS will host over 1,400 qualified Junior and Adult competitors from across the nation and abroad, competing for over $500,000 prize money and prestigious titles. 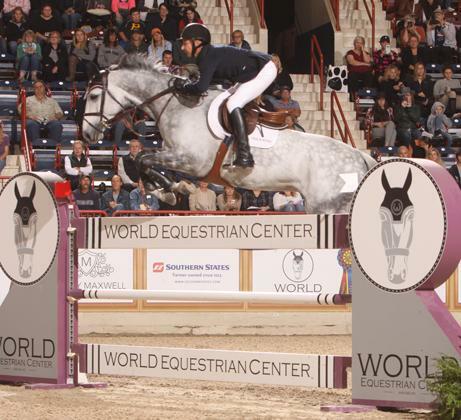 The PNHS features eight National Championships , including the Dover Saddlery/US Hunter Seat Equitation Medal Final which has spawned some of the sport’s most elite names, as well as the Neue Schule/USEF National Junior Jumper Individual and Team Championships. “Junior Weekend” takes place October 11-14, followed by “Senior Week” October 15-20, culminating in the thrilling $132,000 Grand Prix de Penn National featuring Olympians. In addition, a PNHS sponsorship provides participation in an event that benefits a 501(c)3 Foundation supporting area youth and equine programs such as therapeutic riding; brings over $44,000,000 to the greater Harrisburg area over the ten days of competition; and has been a tradition in the community for over 70 years. For further information about becoming a Sponsor at the PNHS, visit www.PAnational.org/Sponsors. Established in 1946, the Pennsylvania National Horse Show hosts the country’s top competitors in one of the largest indoor horse shows. Proceeds from the horse show benefit The Pennsylvania National Horse Show Foundation, a 501(c)(3) tax-exempt non-profit organization, providing support for therapeutic riding programs and equine rescue groups. ﻿Farm Show Complex in Harrisburg, PA. For more information on the show or to donate to the Foundation, please visit www.PAnational.org .